To celebrate Father's Day for the food loving Dad in your life, gift dad one of these inspirational cookbooks. He's sure to love one of these. 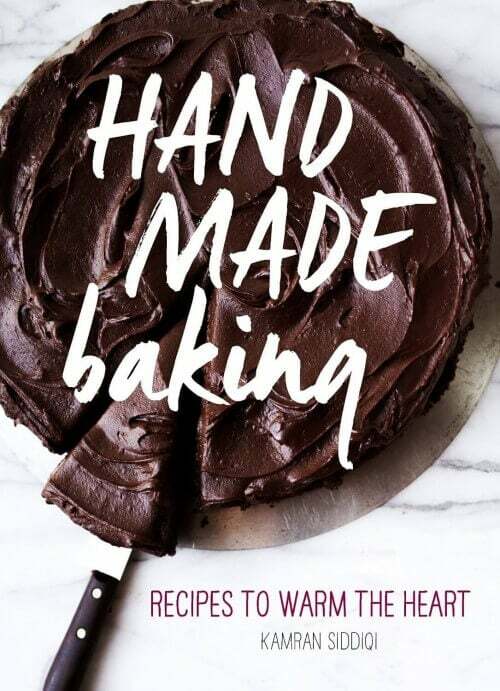 In celebration of Mother’s Day for the foodie in your life, here's a list of several great cookbooks that Mom is sure to love!